Home August we thank you. The months are flying by, It’s crazy to believe that we are now in September. 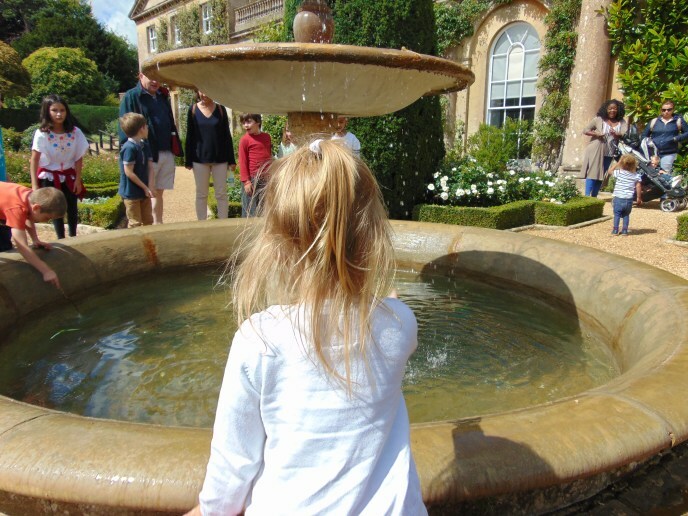 The summer holidays are pretty much over and Christmas prep will soon be well underway! With the months going by oh so very fast it is easy to forget just how much fun we are having throughout the months. I have decided that I will do a new monthly post sharing the highs of each month. So what did August have for us? 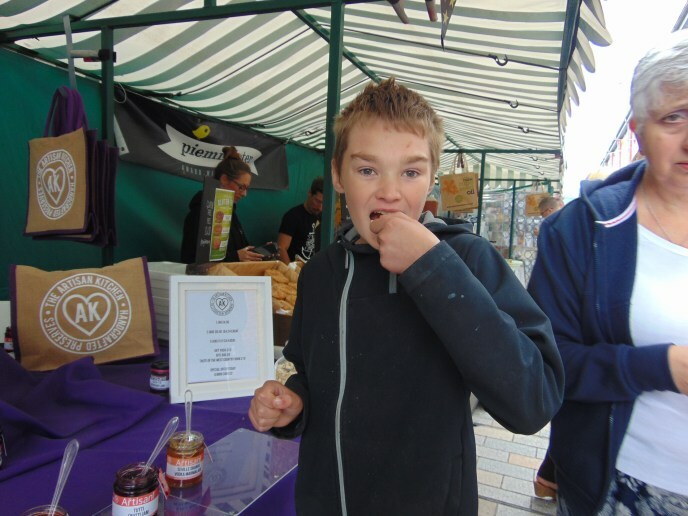 We headed down to Gloucester Quays Food Festival where we tried out loads of foods that we have never tried before, many of which we have never even heard of! You can read more about our day here. 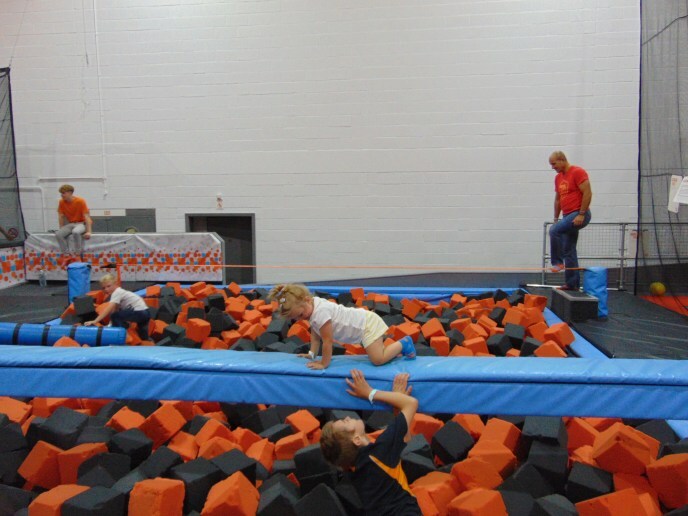 We were invited down to Swindon’s Trampoline park for a morning of fun and sweat! Shaniah’s smile has never been so big. You can read more about our bouncing antics here. My special Nan turned 70! We celebrated with a day full of partying with family and tonnes of food! 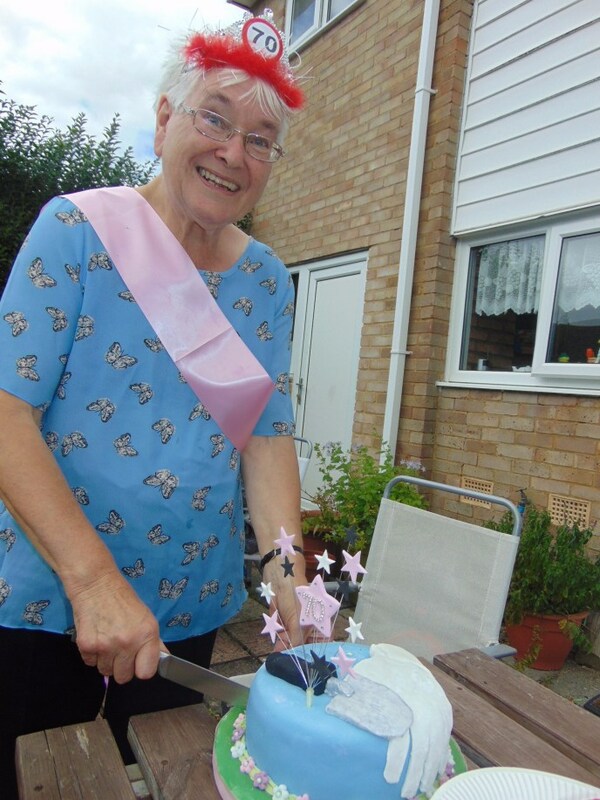 I wrote a special open letter to my nan on her birthday, if you’d like to read it you can find it here.